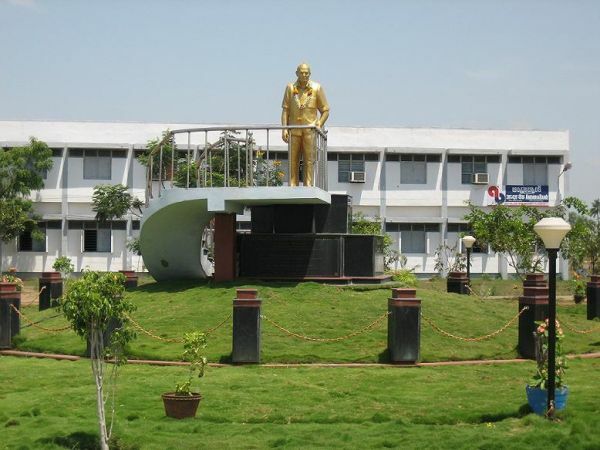 Daita Madhusudhana Sastry Sri Venkateswara Hindu College of Engineering, Machilipatnam is one of the oldest self financed institutions in the state of Andhra Pradesh to impart high quality of Technical Education in the Engineering discipline. The college is affiliated to Acharya Nagarjuna University and is located in the historic town of Machilipatnam which is also the headquarters of Krishna District. The college was established and founded during the year 1980-81 by the Hindu High & Branch Society (Estd. In 1896) under the guidance of late Sri Daita Madhusudana Sastry, a prominent advocate and educationist. The college is privately managed and owes its existence to the untiring efforts of the members of the Society.